Dragon Boating is easy to learn, extremely safe, and an activity where men and women compete side by side towards the same goal. Regardless how old, young, big or little: once a paddler is in stroke, they are contributing to their team! Add the outdoors, the water, the visual spectacle of dragon boating, and you get a perfect activity for corporate team building or a school outing! 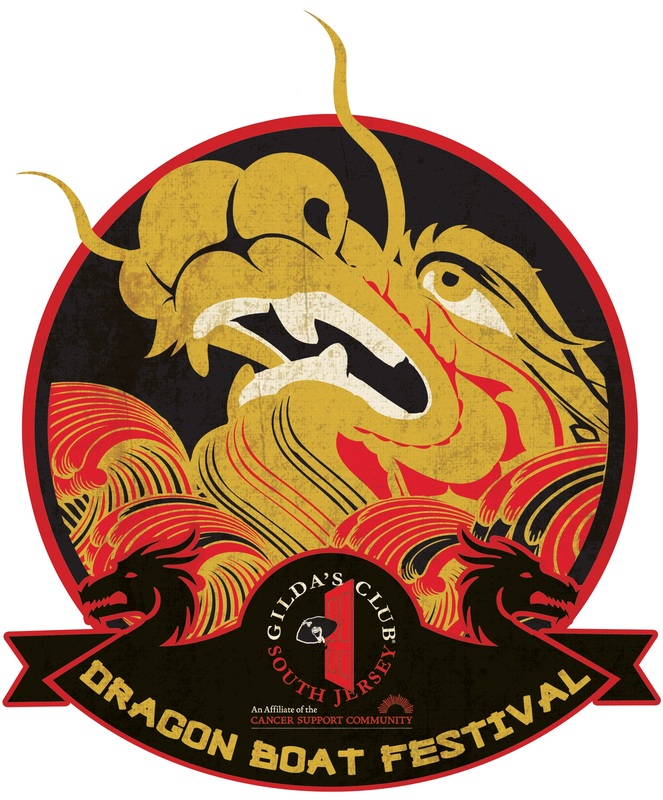 Please join us on July 14, 2018, for our 3rd Annual Gilda's Club South Jersey Dragon Boat Festival at Lake Lenape! The festival proceeds benefit Gilda’s Club South Jersey. Absolutely no experience is necessary to participate. Excellent Corporate Team Building day or school outing! Team composition: Recommended 21 participants per team (with 3 substitutes highly recommended), minimum of 8 female paddlers in the boat for every race and the minimum age is 12.